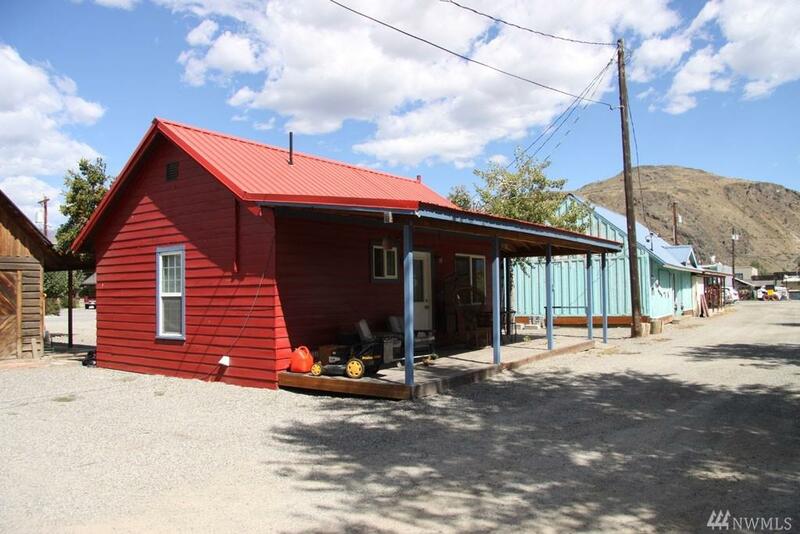 Twisp: Commercial double frontage with double rental units. 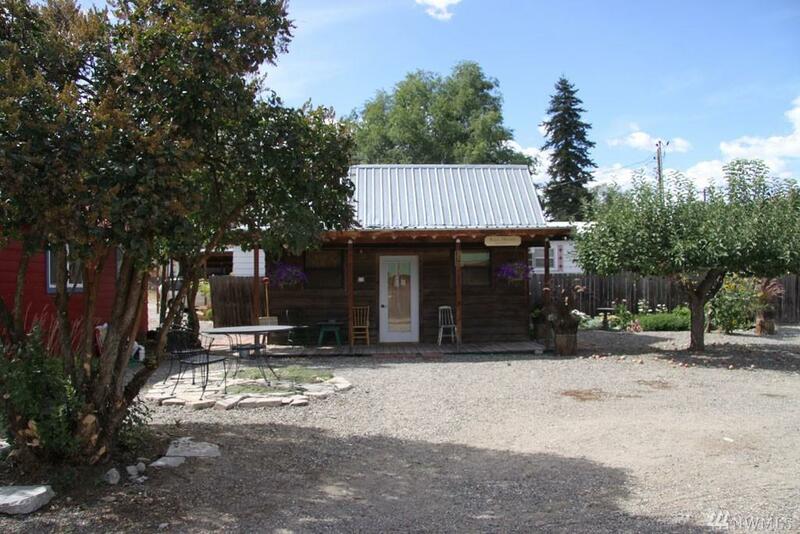 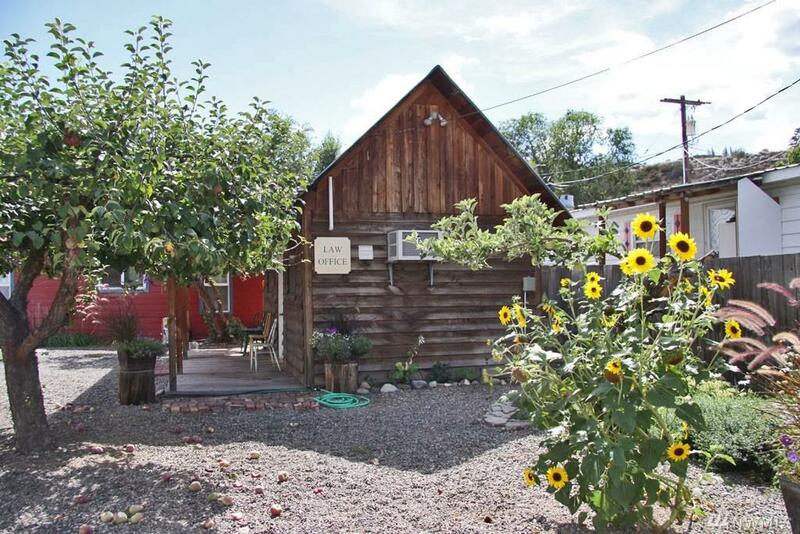 Suite A, small shop with bathroom, cute porch, great location over looking the Twisp Park. 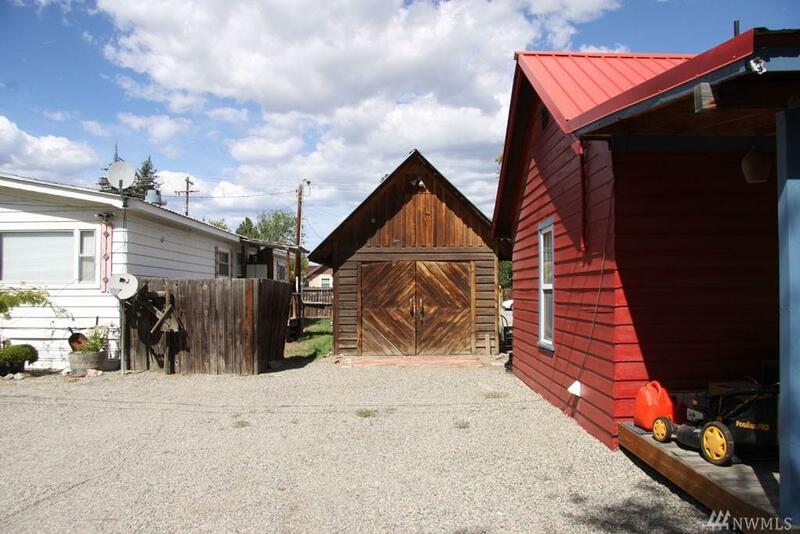 Suite B, 250 sf office space, quiet setting, courtyard and ample parking.